Biodiesel are becoming popular as alternative eco-friendly fuel now days. The petroleum product requirement is going on increasing day by day in India with limited resources in the oil pool. Crisis of petroleum fuel and import of fossil fuel is giving a high impact on the economy and development. Besides the economy and development, fossil fuel also leads to a major problem like global warming and climatic change. The emission of harmful gasses like CO, NOx, CO2, and smoke density causes acid rain, health hazard and also global warming. The high oil price, environmental concern and supply instability put many researchers to go for alternative fuel i.e. biodiesel. Biodiesel is part of the solution which reduced many of the problems. The objectives of this study are performance and emission analysis of biodiesel from pongamia pinnata oil and canola oil. The effect of biodiesel blends on engine performance, and exhaust emission were studied under various loading conditions with constant engine speed 1500rpm. The experimental investigation was carried out on single cylinder water cooled diesel engine and the result brake thermal efficiency of blend was found higher than diesel. The experimental results concluded that up to 20% of methyl ester did not affect the performance parameter. Livingstan J, Vinothkumar V. "Experimental Investigation of Pungamia Pinnata Oil and Canola Oil Methyl Ester as Biodiesel on CI Engine." 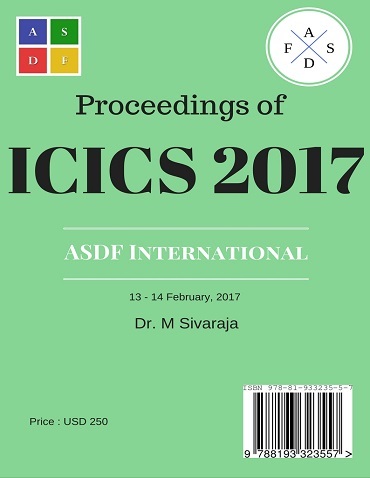 International Conference on Intelligent Computing and Systems (2017): 56. Print.